Thermaltake most advance server power supplies development integrated with highest industrial grade components to withstand the toughest enterprise server environment. Thermaltake provides "5 Years Warranty" to support the workmanship and reliability of Toughpower Server Power Supplies. 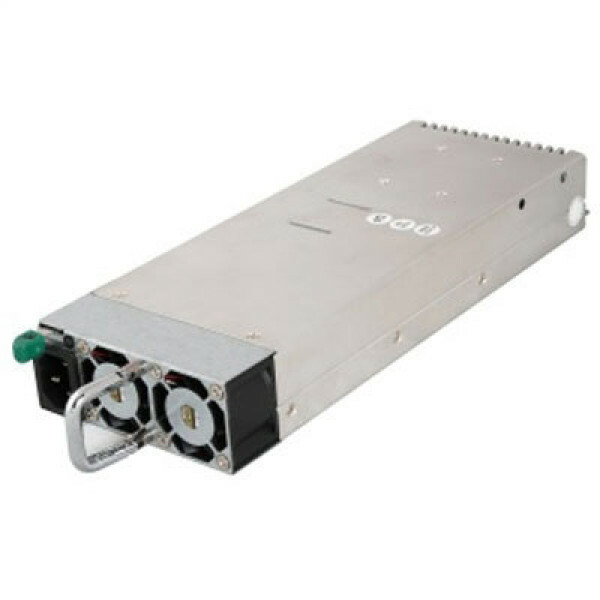 In addition to standard 1U unit, the horizontal 1U redundant unit comes with 4 module slots extend up to 1800 Watts of continuous power.